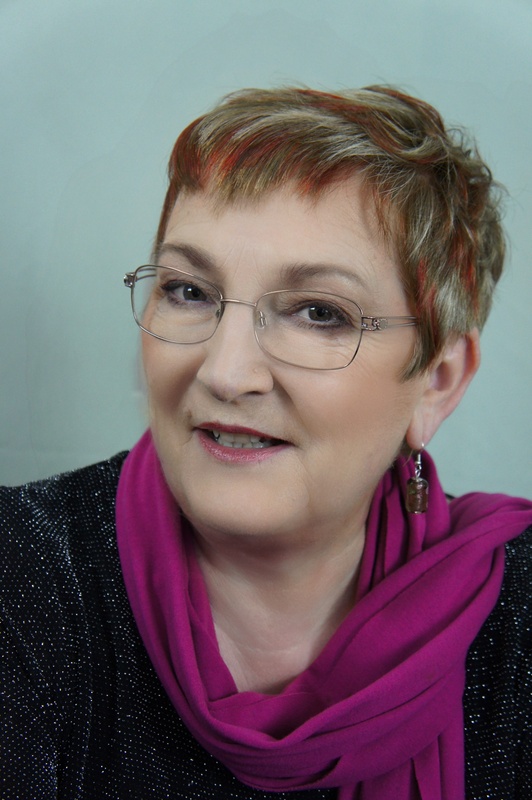 Today I pleased to welcome Elizabeth Ducie to the first draft hot seat. Elizabeth was born and brought up in Birmingham. As a teenager, she won a holiday to France, Spain and Portugal for writing essays and poetry in a newspaper competition. Despite this promising start in the literary world, she took scientific qualifications and spent more than thirty years as a manufacturing consultant, technical writer and small business owner, publishing a number of pharmaceutical text books and editing a technical journal along the way. she returned to creative writing in 2006 and since then, has written short stories and poetry for competitions — and has had a few wins, several honourable mentions and some short-listing. She is also published in several anthologies. Her debut novel, Gorgito’s Ice Rink, was published in 2014.When you decide to write something new, what is the first thing you do? Do you have a set routine approaching it? Both Gorgito’s Ice Rink and Counterfeit! were started during November, as NaNoWriMo (National Novel Writing Month) projects. So I sit down on 1st November, full of enthusiasm, check my rough notes and go for it. I will be doing the same thing this year when I start work on Deception!, the next in the Suzanne Jones series. Pen and paper or straight to the keyboard? I use a dedicated notebook for each novel to record ideas, list plot issues, paste pictures of my characters etc. 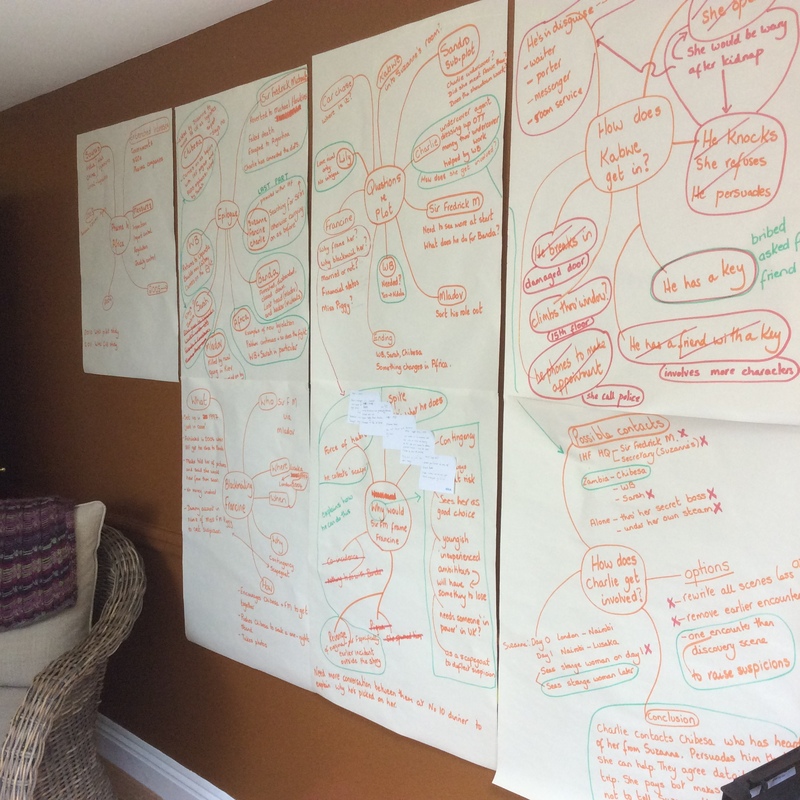 I use a flip chart and coloured pens to mind-map story lines, plot holes etc. But my work in progress always goes straight on to the laptop. How important is research to you? I write transnational stories, set in countries other than my own, and in some cases with an element of history in them. I believe it is disrespectful to get the facts wrong. I therefore make sure my research is as good as it can be. How do you go about researching? For thirty years plus, I worked in the international pharmaceutical industry and travelled to more than fifty different countries during that time. I was mainly working in Russia and the Former Soviet Union; Latin America; and sub-Saharan Africa. These are the locations in which my novels as set. So the initial research was carried out on the ground, by observation of the day to day lives of the people I met. But once I start writing, I use books (both fiction and non-fiction), the internet and museums to get more detail as I need it. How do you store everything; ideas, research, images that catch your eye? Like most writers, I carry a notebook with me always. I often stop to jot something down, even if I don’t know where it will become useful. Tell us how that first draft takes shape? I use Scrivener in the early stages. Each chapter is one scene and they tend to be relatively short; not James Patterson-short, but rarely longer than two thousand words. I write them as they come to me, and then use the index card view to swap them around if I think they fit better in a different order. The writing’s not very good at this point. It’s definitely more about quantity than quality at this stage. At some point, I might realise I need to develop my character studies in more detail, but that could be at the point where I am writing version two or three. Are there any rituals you have to do or items you must have with you while writing that draft? Not really. But I am very much an early bird and try to get my 1667 words (the NaNoWriMo daily target) done as soon as I get up. If it’s going well, I will then keep going. But if I’m struggling, I will put that down as a successful day and d something else instead. Does the outside world exist or are you lost to us for a period of time as the magic works? I’m rather spoiled for space. 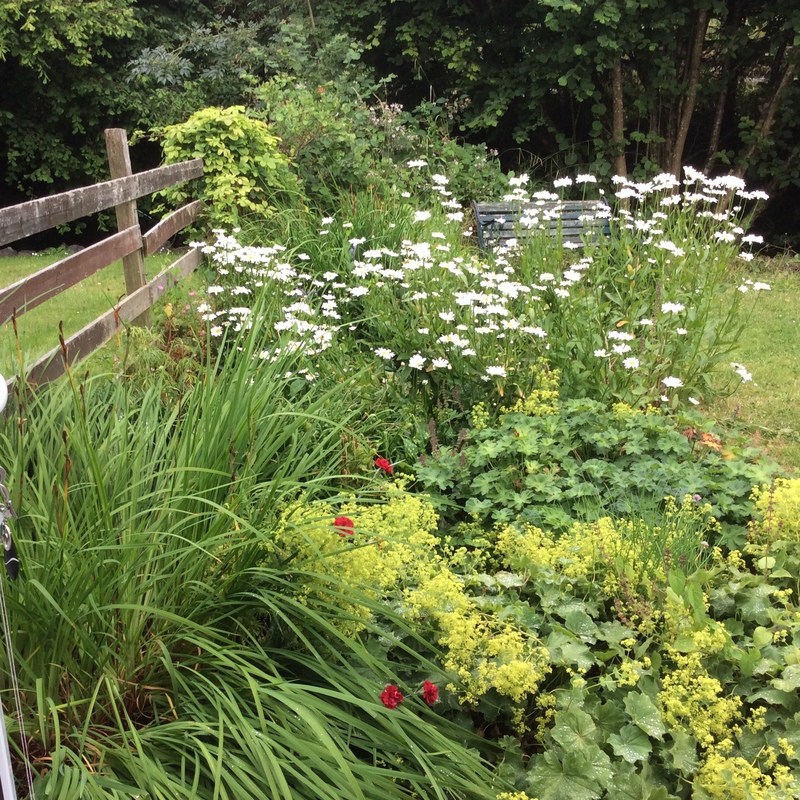 I am lucky enough to have a wonderful writing room in my garden where I can shut myself away to write. I’m writing this in July and the view from the windows is glorious. But in November, it tends to be warmer in the house, so I will often work on the dining room table, or on the top floor landing where we have a small study area. And of course, as it’s a ‘write every day’ sort of project, I will also work in libraries or at Exeter Writers group meetings – wherever I get the chance, really. Edit as you go or just keep getting words out? Definitely just keep getting the words out. As I said before, it’s about quantity, not quality, at this stage. I see many writers counting words in a day. Word counter or other method of keeping track of progression? I’m a very numerate person and word count is important to me, both as an indication of overall purpose, but also as a way of structuring the book. The chapter lengths are fairly consistent. And I also tend to divide the book into different parts, in the same way that a play is divided into Acts. The lengths of these are not necessarily the same, but there will be some sort of mathematical progression in there. I use the word counter in Word or Scrivener, and then record everything in a detailed spreadsheet. So, that first draft is down. Roughly how long did it take? And what shape is it in? By the time November is over, I have at least fifty thousand words written. I will carry on for a few more chapters, until the story is finished. That may be done in a couple of weeks, or it might take a couple of months. It will be pretty rough; there will be plot holes that need filling. Sometimes there are whole storylines that are written and inserted further down the line. But the overall story arc, with the main milestones, will be there. In what format do you like to read it through, ereader, paper or the computer screen? I use all three at different times in the writing of the book, plus I have the computer read it to me via pdf. But at this early stage, I stay with the computer screen and work from there. What happens now that first draft is done? I will put it away for a couple of weeks at least. That gives me time to forget some of the detail and think about something else instead. Then, when I return to start editing, it will be relatively fresh and I have more chance of picking up the problems that need fixing. Thanks for digging into the depths of the first draft. It’s been a pleasure having you. You can find Elizabeth on her website, Facebook and Twitter. Fake medicine kills. No-one is safe. 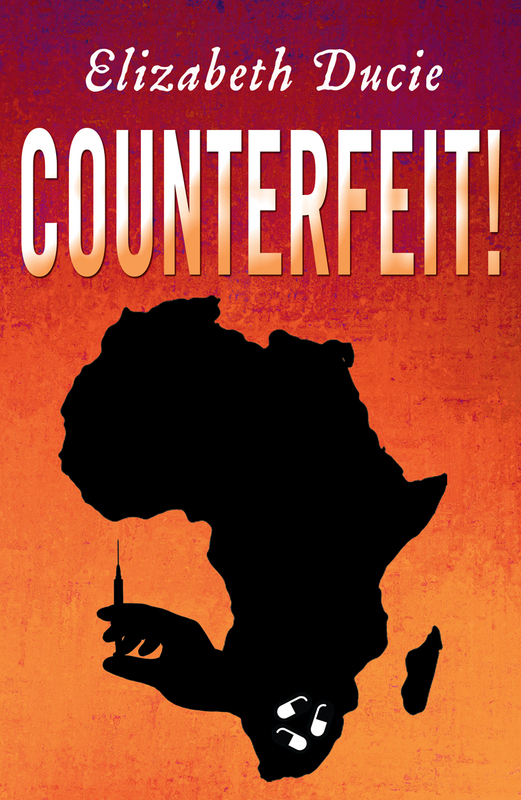 Regulator Suzanne Jones’ mission to stop counterfeiting in Africa becomes personal. But her investigations bring danger ever closer. In Uganda a factory burns; Suzanne’s friend goes missing; and in Swaziland and Zambia, children die. Who is supplying the fake drugs? What is the Eastern European connection? Can Suzanne stop the counterfeiters before more people die? Next > How Will Your Body Be Identified When You Die? If you tend to write during NaNo, then yes, daily word count is important. That’s true; plus there are other similar challenges like 100K in 100 days (starts on 1st January each year; find us via Facebook). I love challenges based on word count and have now more or less given myself a permanent one. But it only works for the first draft. Once I’m editing, it’s much more about quality than quantity. This is always such a fascinating feature! I do like learning about the way authors go about it, so thanks, both. What an interesting background! And it just goes to show how good a start NaNoWriMo can be. Wishing you much success! Thank you, Margot. It’s fascinating how writers are all interested in how others do it; we’re all so different in our approaches, aren’t we?